We are a friendly club with children and adult students, dedicated to teaching the true philosophy of Taekwon-Do as taught by the founder General Choi Hong Hi. We are the only ITF Taekwon-Do school in Hobart and we have classes 3 nights a week. We are only 5 mins from Hobart CBD at 12 Ashbolt Crescent, Lutana, Hobart just past Cornelian Bay heading north from Hobart. 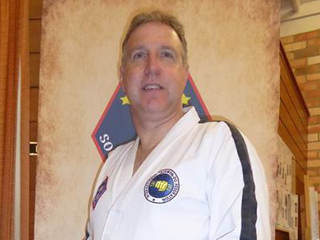 Steve Weston, is the 7th degree black belt Master Instructor/Examiner of Southern ITF Taekwon-Do. He has been teaching Taekwon-Do for over thirty years. Apart from his professional qualifications as a medical scientist and science teacher he has also completed courses in fitness instruction, coaching and first aid. He is a member of the Council of Masters and a member of the international umpire committee of ITF HQ Korea. Wayne Fehlberg is a fourth Degree Instructor who has competed with distinction in National and International competition and has participated in Seminars on coaching and technique with Senior International Instructors and Master Instructors. He has been involved in a number of martial arts in his life and brings these additional skills to the training of students at Southern ITF Taekwon-Do. He has been instructing his own class for several years and attracts a group of students that enjoy his additional teaching skills. 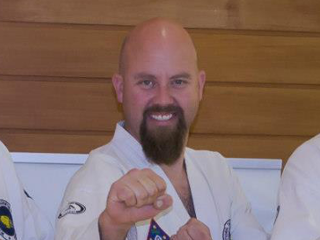 He has recently completed a term in the role of President of ITF Taekwon-Do Tasmania. Erik Holland is a fourth degree Instructor who recently won the Patterns division in the ITF Taekwon-do Tasmanian Championships. 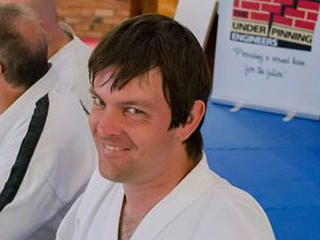 Since joining Southern ITF Taekwon-Do as a first degree black belt from Rhee Taekwon-Do he has attended many International Instructor courses and regularly attends workshops run by the Tasmanian Martial Arts Council that have increased his skill base. His progression to third degree black belt has been rapid as a result of his dedication to learning and training. He is a very capable assistant Instructor who attends most classes and has recently taken on the mantle of filling in for Master Weston when his international obligations take him away. 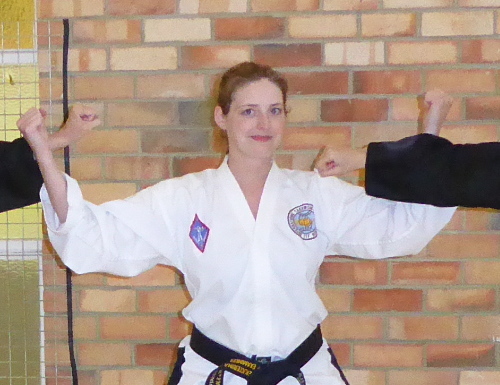 Ekaterina is a third degree black belt who has been training since the age of seven with Southern ITF. She has a great rapport with students and is a National Champion many times over. She currently runs the Kick Fit Strategy classes which is a fitness and self defence program for women. She is a terrific role model for our younger female students. Jason is a 1st degree black belt who has been training for over 17 years. He has experience in a wide range of martial arts and has trained with many different instructors during his career. He brings a fresh new energy to the club and a dedication second to known. He will be helping to run many of the classes offered. Southern ITF Taekwon-Do © 2019. Website managed by Domin8 Designs.